Vinification: Modern vinification in temperature controlled stainless steel cuves. 21 days of maceration, complete malolactic fermentation. This wine was aged in French and American oak barrels. Tasting notes: Dark red violet color. Fruity aroma, reminiscent of red fruit and plum jam, with notes of vanilla and tobacco. 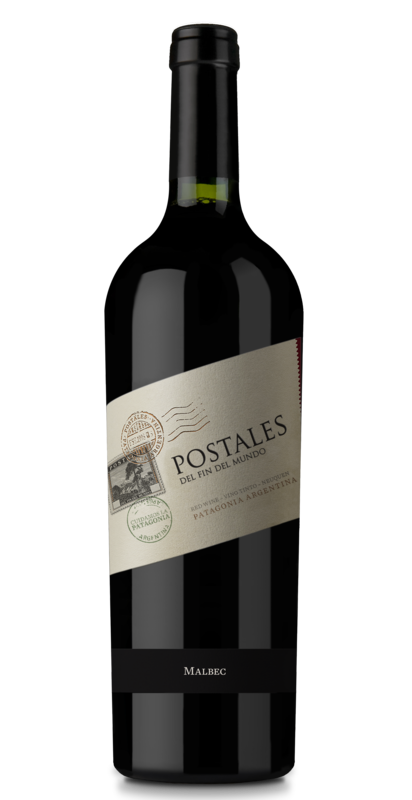 On the palate, it is gentle, fruity, with the presence of soft and balanced tannins. A pronounced finish! Food pairing: Delicious with pasta’s or pizza.